Companies like Roku and Apple keep improving their streaming hardware, but no one's nailed the software yet. If you’re shopping for a streaming TV device this year, your hardware options just keep getting better. These days you can ditch the TV remote, watch 4K HDR video on the cheap, control your entertainment center with no hands, and use ever-faster processors to tear through streaming apps. 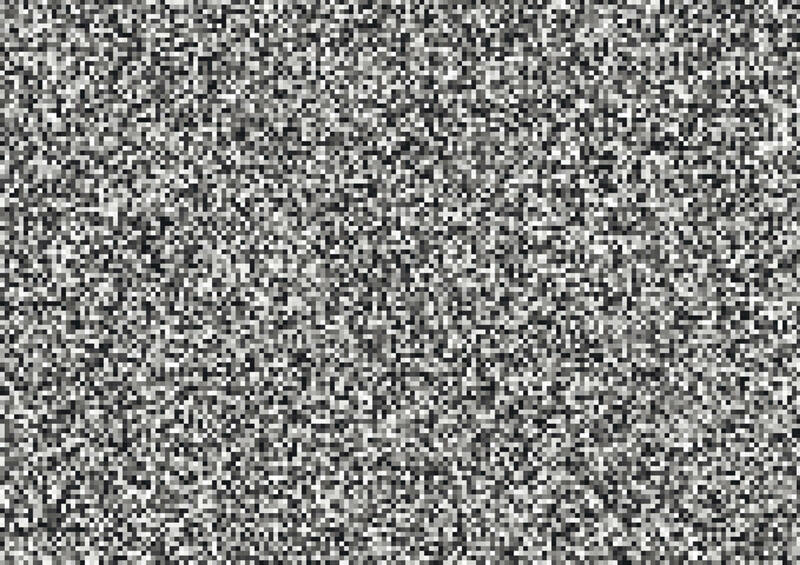 But despite those meaningful hardware improvements, little has changed on the software side, where the core task of looking for things to watch remains a confounding design problem. 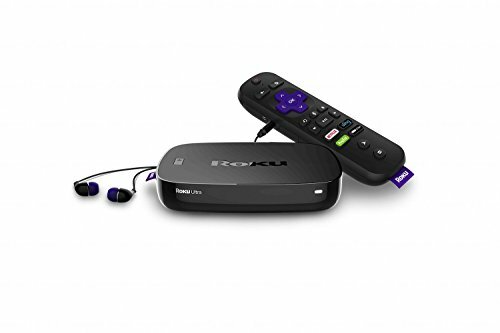 No device maker, from Roku to Apple, has devised the ideal interface for streaming video. It’s not for lack of trying. 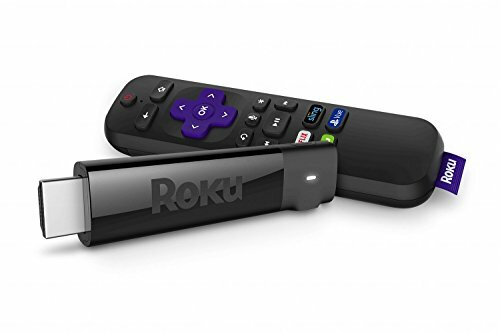 Between Roku, Amazon Fire TV, Apple TV, Android TV, and Chromecast, we’ve seen a lot of different approaches to connecting people with content. Yet so far, none of them have gotten it quite right. And that’s in large part because of a messy conflict between apps and aggregation. Think of software on various streaming devices as a sliding scale. On one end, you have Roku, whose straightforward app launcher resembles the home screen of an iPhone or iPad (albeit with a large banner ad along the side). On the other end, you have the Apple TV, whose default home screen contains no apps at all. 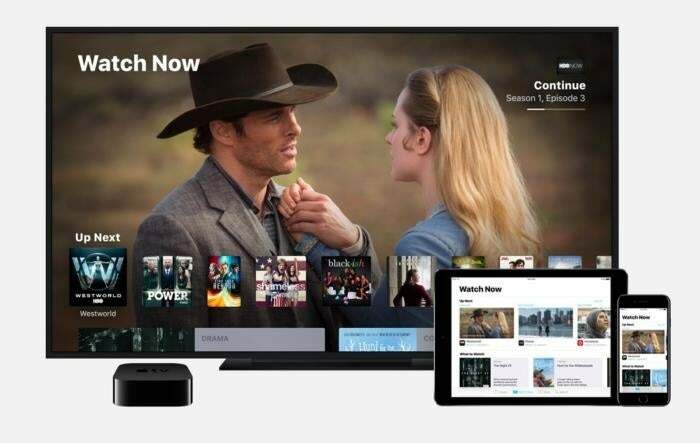 Instead, Apple’s "TV" app displays new episodes of shows you’re currently watching, live sports and news coverage that you might like, and recommendations based on your viewing habits, all compiled from various streaming sources. 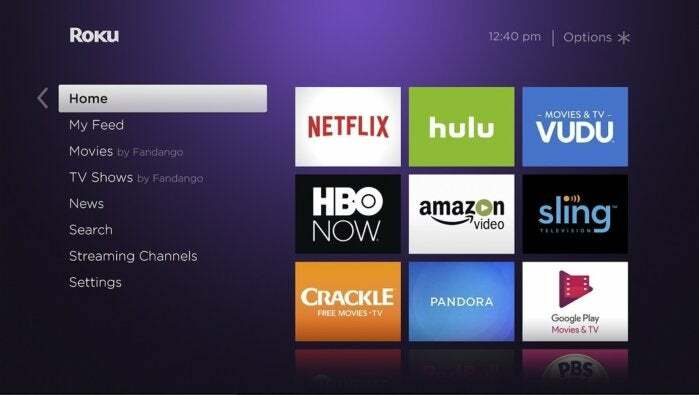 Roku's software is all about the apps. The app grid makes sense on smartphones because each app corresponds to a different task, such as email or the camera. But with TV, most apps perform the same general function of providing something to watch. If you can’t remember exactly what’s in each app, you’ll waste a lot of time sifting through them. In a perfect world, Apple’s approach would be the clear winner. But in our present reality, individual apps still make sense for several reasons. For one thing, some streaming services are picky about whether and how their content should be aggregated. Netflix, for instance, doesn’t fully participate in Apple’s TV app, either because doing so would cede too much control over the user experience, or because it would require turning over too much precious viewing data. Disney’s apps aren’t part of the TV app either, perhaps for similar reasons. Apple's TV app is clever, but you'll inevitably have to fall back on the old app launcher. More importantly, there are lots of cases where aggregation isn’t so simple. 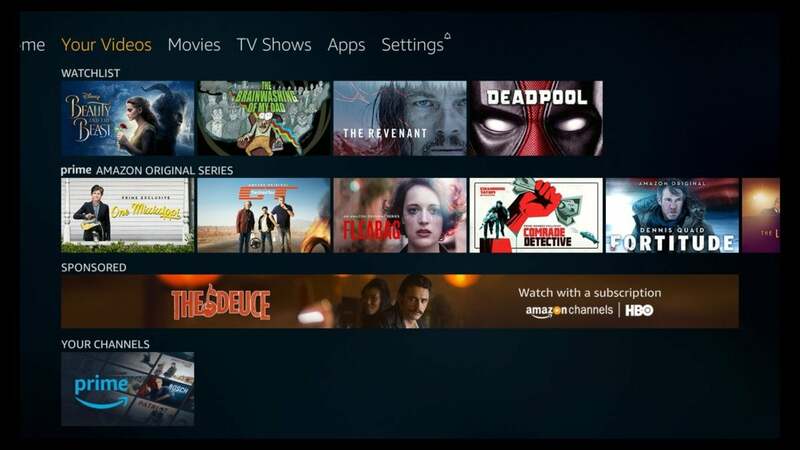 The TV app, for instance, has no mechanism for setting up and watching recordings from an over-the-air DVR service like Tablo, or from a streaming bundle like Sling TV. It also doesn’t accommodate videos that aren’t squarely defined as TV shows or movies, such as the user-generated videos of YouTube or the live game streams of Twitch. In those cases, users must fall back to an app launcher. And while Apple TV offers one, it lives on a separate screen that by default requires a second click of the home button. Roku’s app-first approach is less jarring by comparison. I do think it’s possible to strike a balance between these two extremes, with convenient access to apps alongside some more modest attempts at aggregation. But the efforts we’ve seen so far still miss the mark. 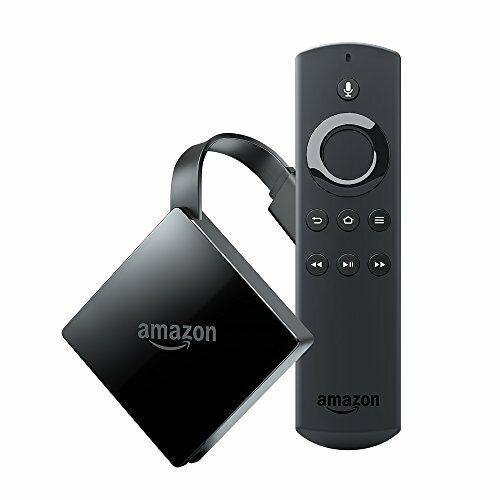 Amazon’s Fire TV, for instance, displays recent and favorite apps at the top of its home screen, followed by rows of TV shows and movies that you can click on to watch directly. Users still have easy access to apps, but if they’re feeling indecisive, they can also scroll around until they stumble upon something to watch. Unfortunately, Amazon’s approach is a mess in practice, with a heavy emphasis on Amazon Prime Video and little sense of organization as you scroll through it all. Banner ads also get in the way of basic navigation, and It’s often hard to tell what’s promotional and what’s a genuine recommendation. Too little wheat to chaff here, especially with the banner ad in the way. 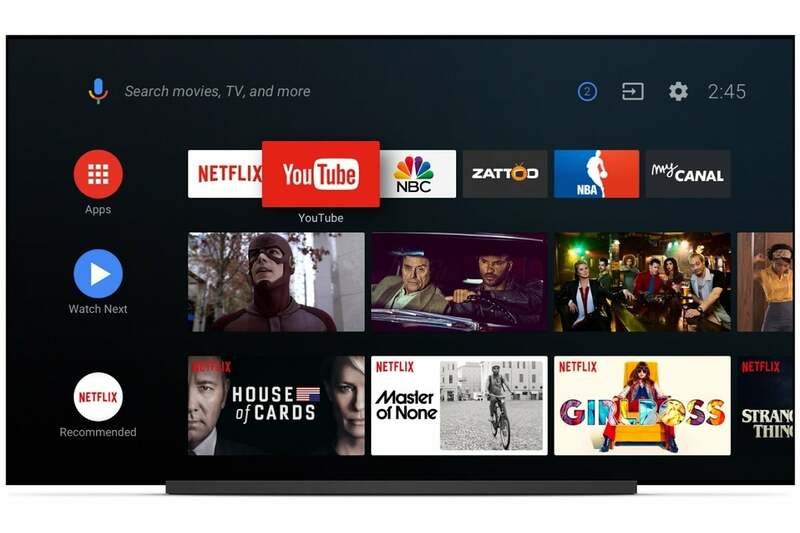 Google appears to be a bit more clear-headed with the latest version of Android TV, which combines a traditional app launcher with rows of recommendations from each individual app. There’s even a "Watch Next" row, where apps can serve up the latest episode of whatever users had been watching. But right now, this version of Android TV largely exists as a hypothetical. 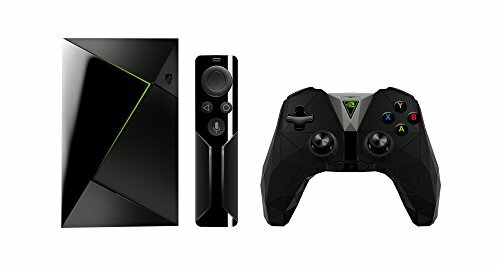 The only device that runs it is Google’s three-year-old Nexus Player, and concepts like content rows and the Watch Next row have received little buy-in from streaming services thus far. That’s unlikely to change without a major marketing push for Android TV, which still seems like a distant hope. Android TV's new interface could be interesting if it wasn't being neglected by pretty much everyone. It could be that I’m overthinking all of this. As Roku recently acknowledged, Netflix accounts for a third of the platform’s total streaming hours, and roughly 70 percent of Roku’s streaming hours are split between just five sources. If people are mostly sticking to a handful apps, maybe they don’t need much more than a basic app launcher. But this could also be a chicken-and-egg problem. Without a better way to aggregate video across different streaming services, users may never break the habit of defaulting to Netflix or Hulu when they’re looking for something to watch. If the bloated cable bundle taught us anything, it’s that consolidation around a small number of programming sources becomes unhealthy in the long run.